Our technology allows us to monitor and reduce your likelihood of developing macular degeneration. It is estimated that 1 in every 10 people over the age of 65 has some form of macular degeneration – an eye condition which causes loss of central vision. For that reason, if you are over the age of 50 in particular, you are highly advised to visit your optician at least once a year. Macular degeneration (MD) develops when the macula (the part of the eye responsible for central vision) is unable to function as effectively as it used to. There are two types of MD: dry and wet. Most MD starts as the dry type and in 10-20% of individuals, it progresses to the wet type. Macular degeneration is always occurs in both eyes, but does not necessarily progress at the same pace in both eyes. To find out more about macular degeneration, or to book an appointment to have your eyes cared for by our friendly, professional team, please don’t hesitate to get in touch. You can call our Spondon practice on 01332 666760 or our Whitwick practice on 01530 832769. It is believed that macular pigments are an important part of the eye’s natural defence against MD progression. This is because these pigments are antioxidants that protect the retina from damage. A low macular pigment is thought to increase the risk of age-related macular degeneration (AMD), because as we age the level of macular pigment in our eyes decreases. 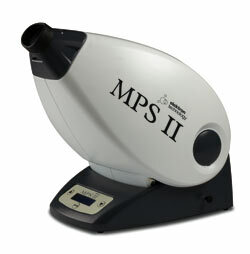 At Mark Davis Optician we have a specialised machine called a Macular Pigment Screener (MPSII), which enables us to measure your macular pigments. The process is relatively quick, completely painless and means we are able to find out how at risk of developing the condition you are. 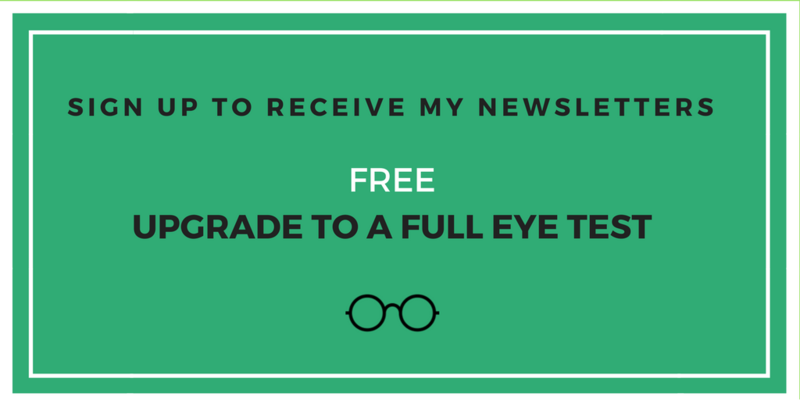 When this is used along with the OCT we are able to assess very easily the health and condition of the back of your eye, and we will obviously discuss this with you and advise of any suggested course of action.